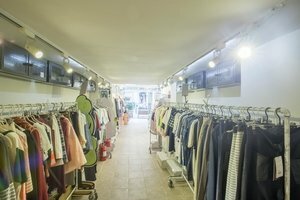 This bright pop-up shop is located in the artistic area of Sao Laurenco, which is ideal for Pop-Up Stores and Fashion Showroom. With a curated frontage and entirely glass display windows, this pop-up shop offers good visibility and the shop is filled with a well-lit natural light. 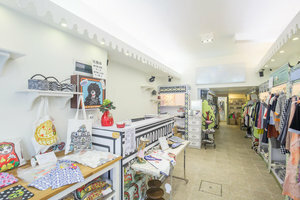 This one-of-a-kind pop-up shop is dynamic with classic interiors of tiled flooring and white walls. With elegant windows and a bright atmosphere, it offers basic amenities including shelves and can accommodate a variety of pop-up stores. 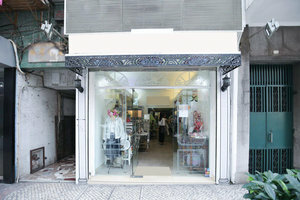 Situated close to a famous museum and a temple, this shop is well-located for fashion showrooms and pop-up stores.